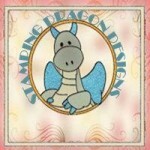 Thank you for coming over to have a look at my blog. 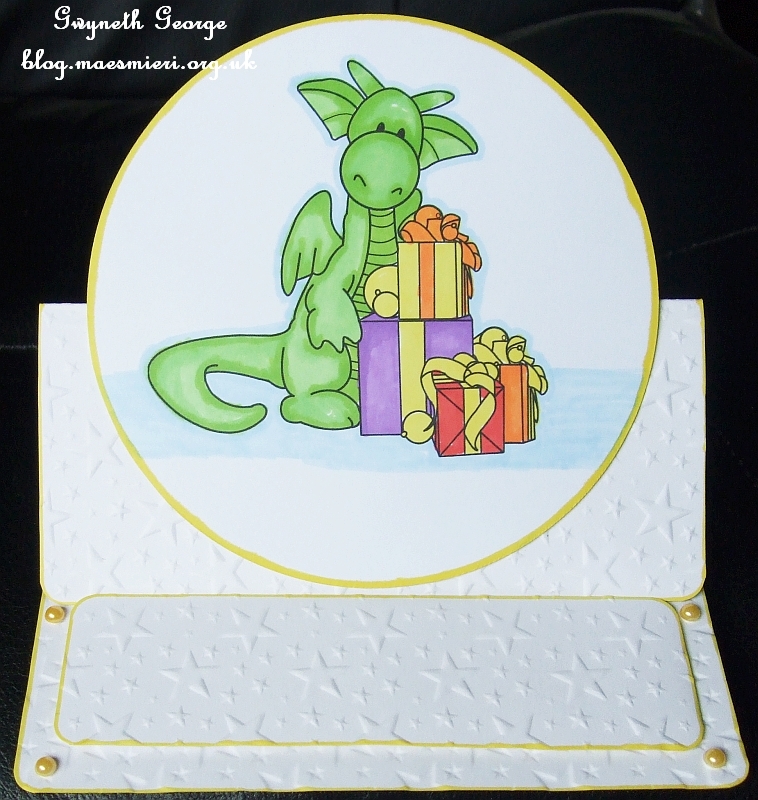 This first card is one I created for “Fun Challenge 12” held in the Stamping Dragon Designs Facebook Group on the theme “RAINBOWS” – includes rainbow colours , rainbow images. etc. 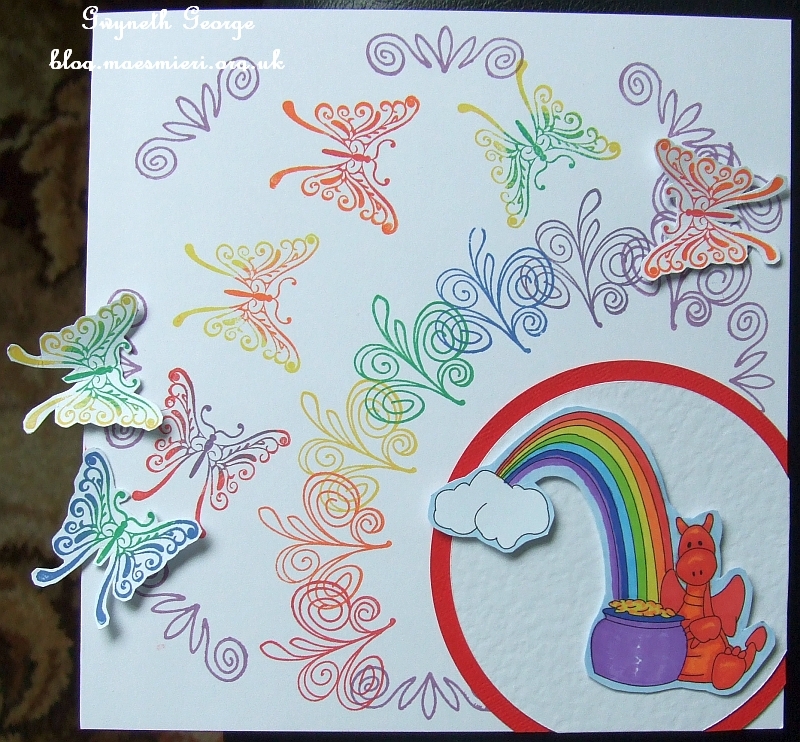 I went for a rainbow image, and also a background stamped in a riot of rainbow colours. 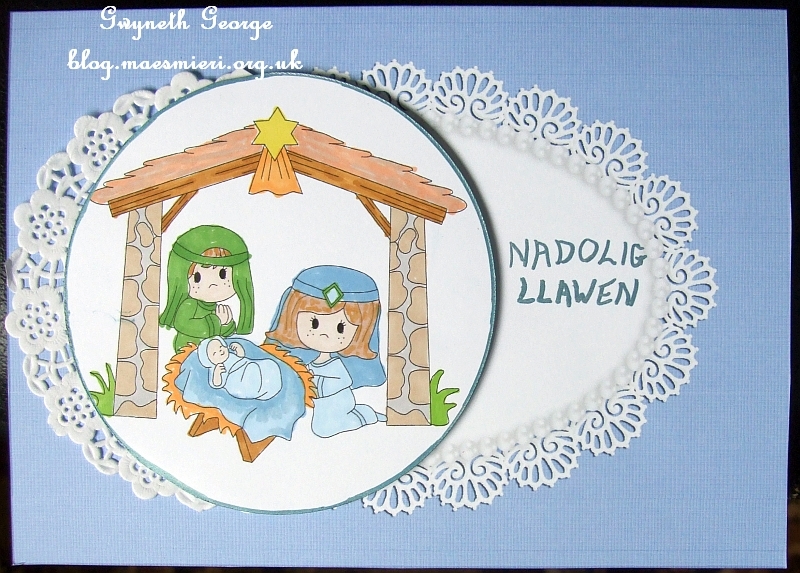 I love the image, and am pleased with how it’s coloured up, but I did think that perhaps I’ve overdone the stamping on the background a bit. 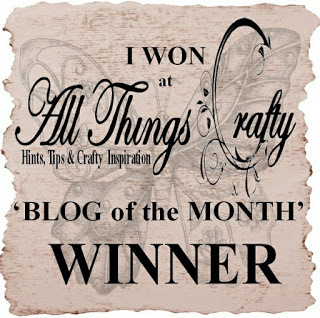 However – I won! And there were some nice entries that I really loved. 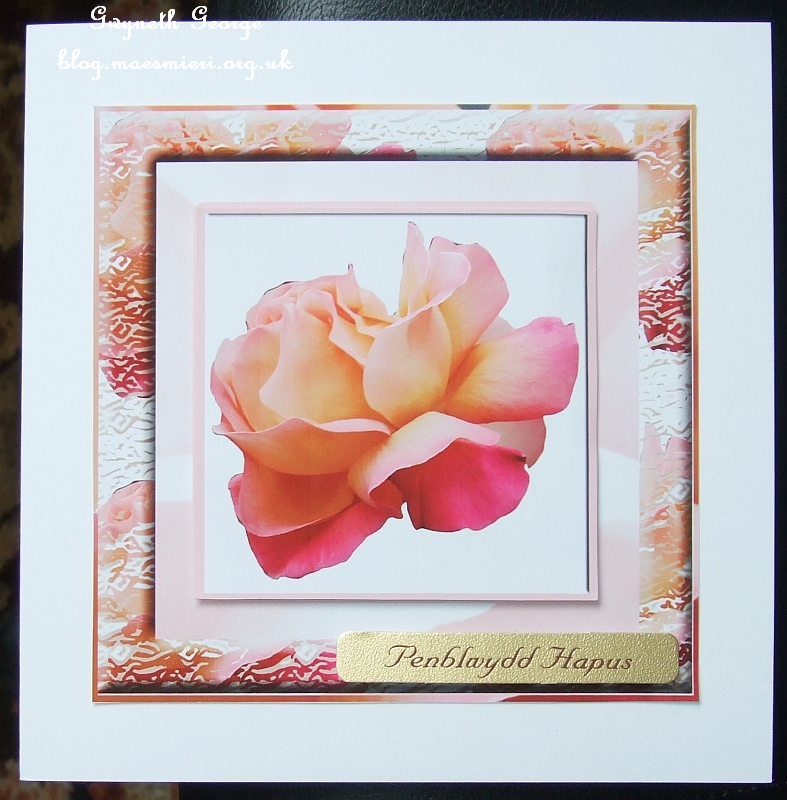 So thank you so much for choosing my card as the winner. Because I won I got to choose the theme for “Fun Challenge 13”, and, as I actually made it out to the greenhouse last week and got a few plants that I’d bought and had growing in the utility room out there, I decided on the theme – Out In The Garden. 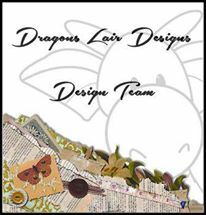 Why not pop over to the group and join in! 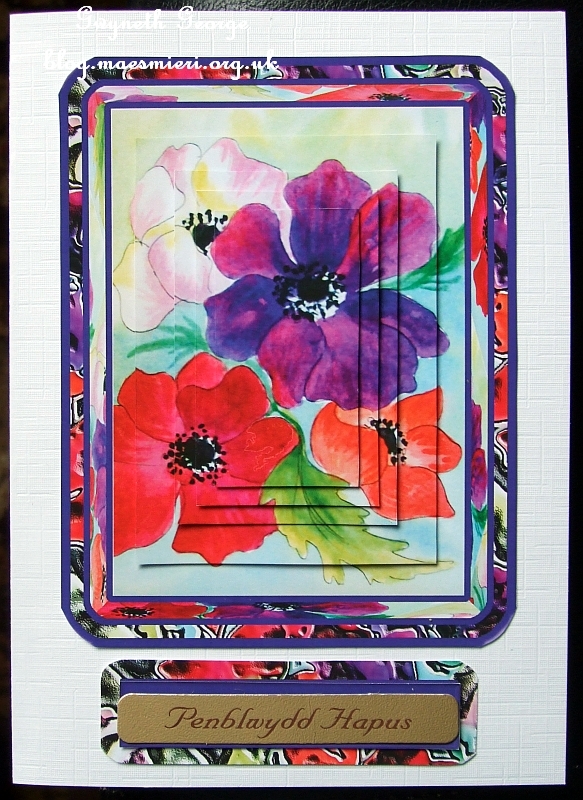 These are the rest of the cards I finished making on Saturday. Friday, 21st June – Here! 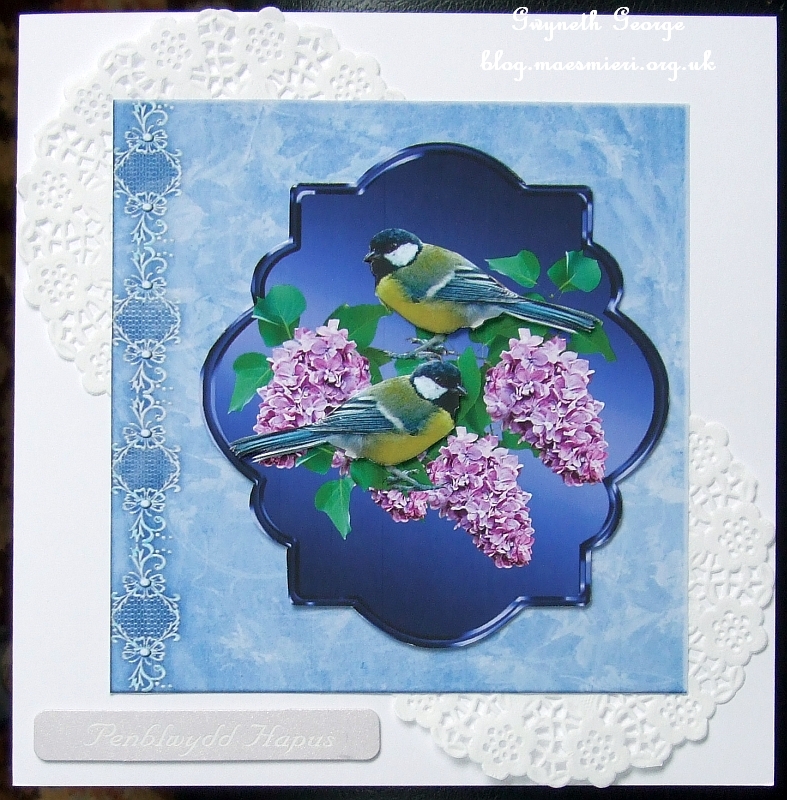 – HOT Friday CUP Kits & Sheets plus the latest NEW FROMS!